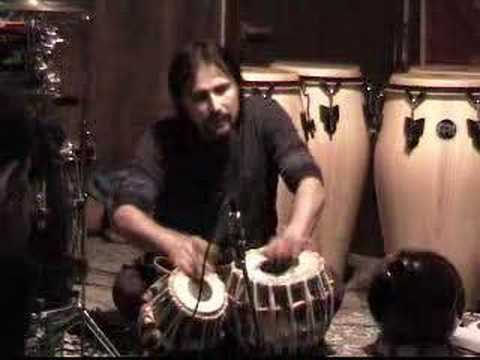 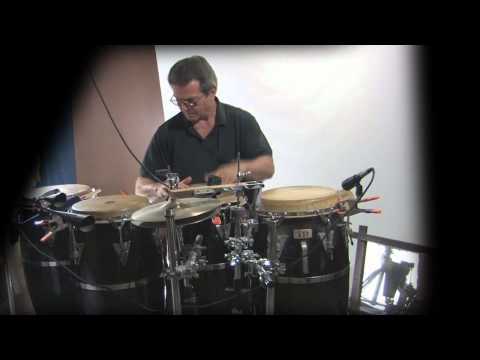 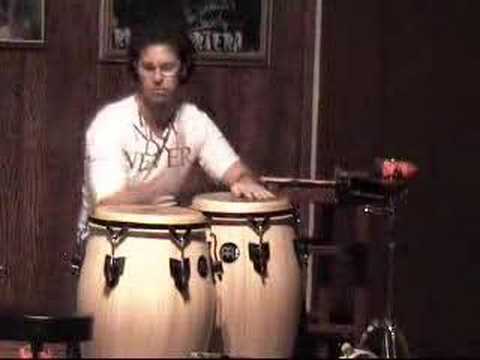 Percussionist, Steve Kroon performs solo on congas and "toys". 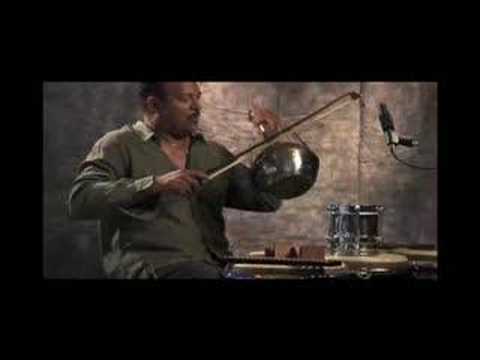 He was percussionist with the late, Luther Vandross and with bassist, Ron Carter. 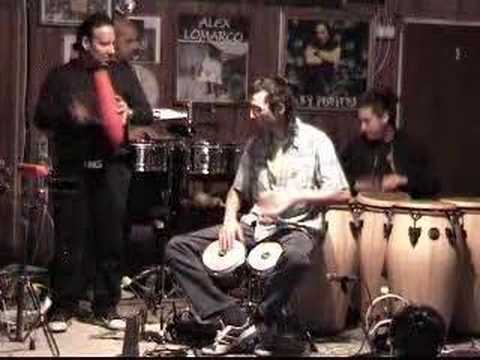 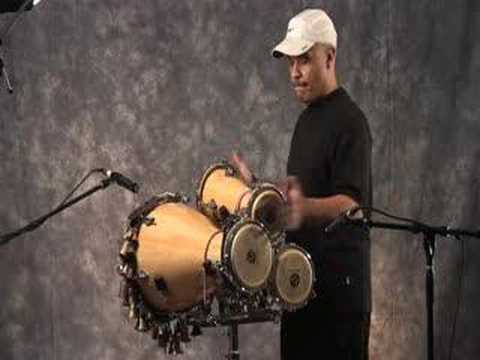 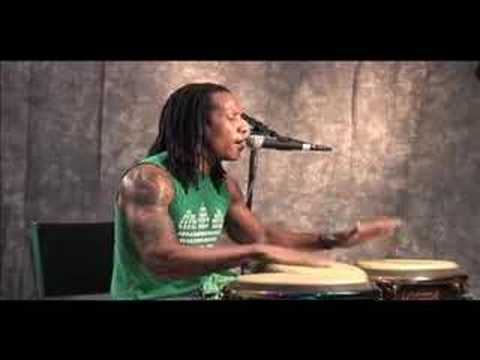 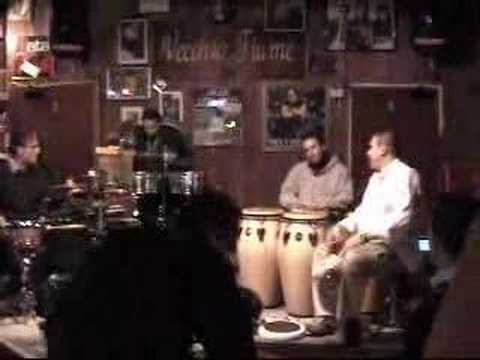 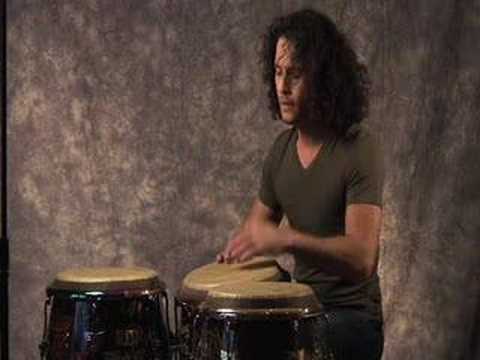 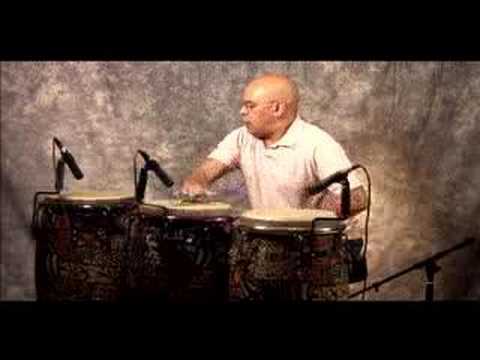 Cuban percussionist, Yoel Del Sol performs a beautiful solo on 3 congas.